A Company set up under Section 42 of the Companies Ordinance, 1984. Registration Number is 0089221. Indus Consortium envisions a democratic and equitable society where all citizens enjoy equal economic, cultural and political rights. Indus Consortium works for local communities to enhance their resilience and participation in development. Humanitarian Response :Indus Consortium is working in disaster prone areas of Pakistan especially riverine belt of Indus river. IC with its members has facilitated to disaster affected communities by providing early warning information, provision of food, shelter support, evacuation facility during emergency phase, early recovery, rehabilitation to development phase across the Pakistan during super flood 2010, rain flood 2011, rivrine flood 2014. IC has build the capacities of local communities and School counsels around school safety and child center DRM. Indus Consortium also aims to play its role during humanitarian response through monitoring the ongoing work as per agreed humanitarian standards. Sustainable Livelihoods : Indus Consortium has supported women farmers around women enterprise development in agriculture and fishing sector. women farmers has been supported interms of provision of mustard oil seed, whereas established women enterprises in Layya and Rajnapur, 14 crab farming ponds for vulnerable poor fishing women of Badin. Youth employability and entrepreneurship porgrame has supported 250 youths interms of employability and entrepreneurship at Multan and Muzafergarh. startup grants has been given and linkages with private and public sector has been developed. Policy advocacy on youth policy regarding employability and entrepreneurship has been done. Sanitation and Water : IC conducted research on the issues of tail end farmers, irrigation water governance of Akram wah Badin, Rangapur canal Muzafergarh and Daajal Canal Rajnapur. Formed alliance of water user associations of tail end farmers, developed the capacity around SIDA and PIDA acts etc. Created dialogue on water policy of Sindh and Punjab and promoted provincial water cooperation among (sindh and Punjab) journalists, growers, academia and civil society. UC based alliances for sanitation advocacy has been formed and enhanced their capacities for advocacy. Budget proposal on WASH has been developed and submitted to dist government. 02 credit hour course on WASH for students of sindh agriculture university Tando Jam initiated. 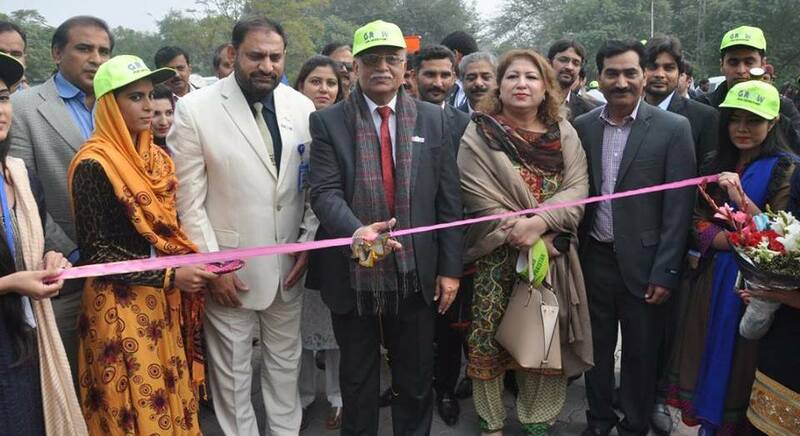 Climate Change: Indus Consortium has created awareness of masses, students, journalists around climate change. Developed sectorial local adaptation plans of actions of six districts of Punjab. Provided platform to small farmers and women farmers to provide their input for draft climate change policy of Punjab. 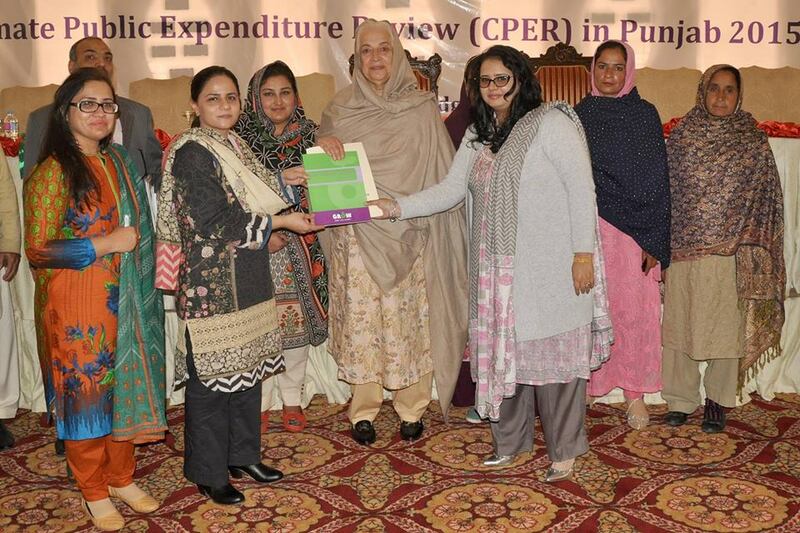 did budget advocacy through development of budget primer ( budget analysis of Punjab) for consecutive 04 years from 2015 to 18 and presented to environment ministry of Punjab. Engaged BZU Multan, Arid university and College for earth and environment sciences ( Punjab university) for engagement of students and academia in CC related discussions. Formed dist and provincial forums for advocacy and campaigning on food security, plantations, beat plastic pollution, behind the price and save food fight hunger campaigns. Tax Justice : The Programme was launched in 2015 inline with the IC objective of strengthening governance to incorporate pro poor perspective. The overall objective is to contribute to close the tax gap and collect taxes fairly, reinforce pro poor policies, decrease inequalities and ultimately achieve marked advances in the progress towards the sustainable development goals(SDG's). 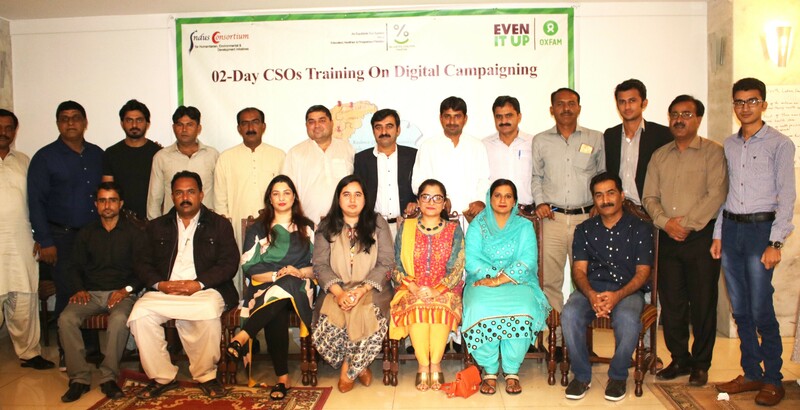 under the Porgramme IC has enhanced the capacities of 48 CSOs of Pakistan around tax and budget, established journalists, blogger forums. supported tax justice collations regarding public campaigning on election manifestos. Organised film festival on tax and budget and engaged 30 universities across the Pakistan. made inequity songs, documentaries, posters and other IESC materiel. SDGs: under strengthening the targets of sustainable development goals and vision 2025 of Pakistan, IC has supported SDG 10, right to information and women voter registrations. IC has registered more than 15000 women who were having neither CNICs nor voter at Badin and Sijawal Sindh Pakistan.